When you enter work for an award show, creative people like to feel they are judged by people worthy of that role. Have judges themselves produced anything outstanding or have they led a team that has made a significant contribution. Each year, AdFest manages to put together worthy team of judges, under a respected Jury President, despite these people being very busy individuals. Adding to the final group of Jury Presidents for 2018 are Saharath Sawadatikom, Melvin Mangada and Derry Simpson. Saharath Sawadatikom is the Managing Director, Creative and Partner of CJ WORX in Bangkok. His company was voted ‘Independent Agency of the Year’ at AdFest last year and was behind one of the most memorable creative entries in 2017, ‘The Unusual Football Field’. This work went on to win Thailand’s first Design Grand Prix at Cannes. Jimmy Lam, President of AdFest, called Sawadatikom one of Thailand’s most talked-about creative leaders. 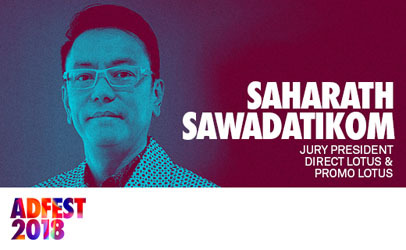 Sawadatikom will lead the Direct Lotus & Promo Lotus juries as Jury President. 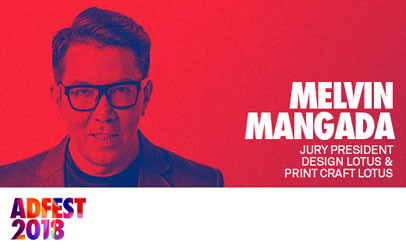 Heading the Design Lotus & Print Craft Lotus is Melvin Mangada. He is Chief Creative Officer at TBWASantiago Mangada Puno in the Philippines. He is the first Hall of Fame member inducted by 4A’s Creative Guild of the Philippines. 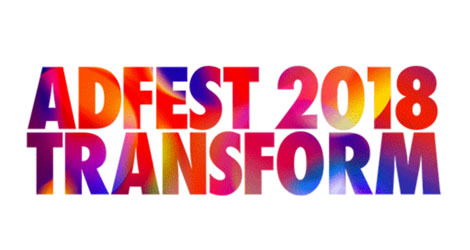 “I am excited to be joining one of my favourite festivals to oversee two of my favourite categories,” said Mangada. Beyond advertising, this leading figure in the Filipino ad industry an art collector, painter and movie producer. His film ‘Thy Womb’ was one of the most internationally awarded Filipino films of 2012. Derry Simpson, Group Managing Director of 303 MullenLowe in Perth, Australia, will be Jury President for Effective Lotus & Media Lotus. Jimmy Lam, commented “Derry belongs to a rare breed of strategists who discovers the little human truths that help build truly effective solutions. It seems to come naturally to her, so we’re very happy she has agreed to lead our Media and Effective jury this year”. 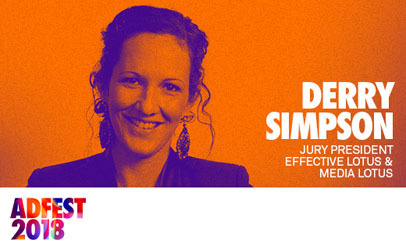 Simpson was a Finalist in the Telstra Business Women’s Awards 2017, which celebrates the achievements of extraordinary business women in Australia.